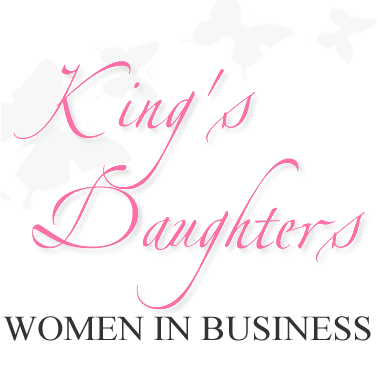 King's Daughters Women in Business is launching our very first Women in Business Network event this month. This event is designed to inspire you in the area of business, to equip you for success and to offer you an opportunity to tell others about what you do. It doesn't matter what area of business you are in, Women in Business will offer inspiring professional tools and connection opportunities to build a healthy and prosperous professional life.